Dan Nesson’s journey to Hebrew College’s cantorial ordination program began more than three decades ago. 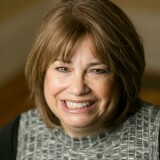 The first-year cantorial student grew up in Brookline, attending summer camp at Hebrew College and Prozdor, Hebrew College’s high school program, before becoming the Ritual Director and Hazzan Sheni at Temple Emanuel in Newton 30 years ago. The leadership team of Blockbuster was in the throes of a principled disagreement. Some believed that the wave of the future was to promote streaming and subscription-based DVD rentals. Others believed that the company needed to double down on what it had always been, a video rental company where a customer picked up the video from a store and paid laid fees if the video were returned late. 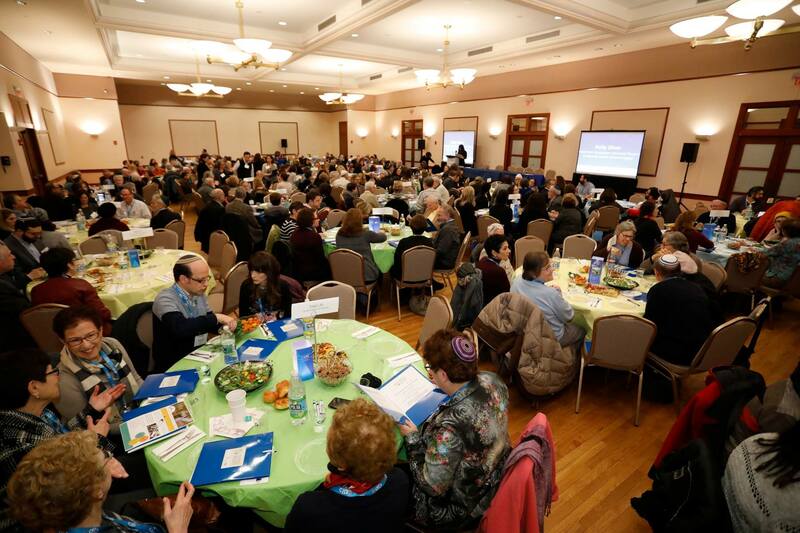 This week close to 400 people came together at Temple Emanuel in Newton to share and celebrate the ongoing work of the Ruderman Synagogue Inclusion Project (RSIP). 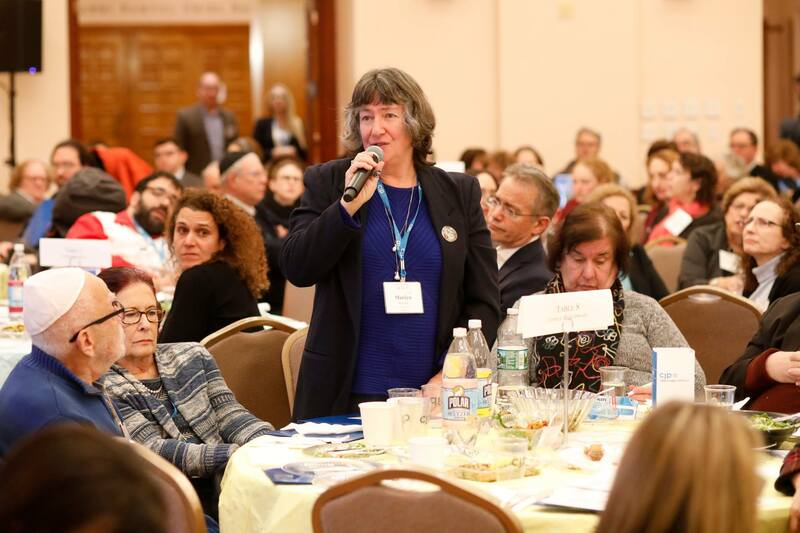 Thirty-five rabbis were among the crowd, and 45 synagogues were acknowledged for their work in inclusion and mental health awareness. Good Shabbos everyone! Thank you, very much, for welcoming me to your community! I want to especially thank Rabbi Robinson and Rabbi Gardenswartz for extending the invitation! 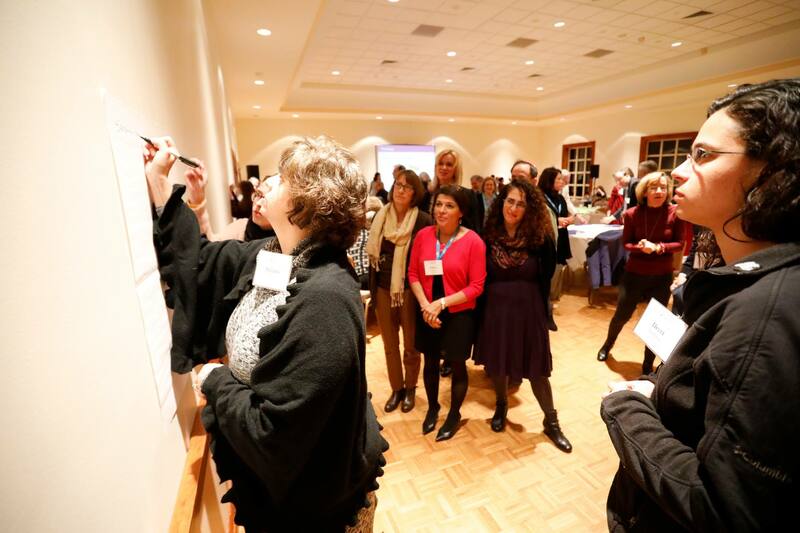 As you read in my biography, I work for Keshet, a national non-profit, based here in Boston, that works for lesbian, gay, bisexual, transgender, and queer equality in Jewish life. In her teens, Aliza Berger of Waltham struggled with choosing between her seemingly disparate dreams of becoming a rabbi or opera singer. When it comes to the Holocaust, there is no shortage of proof. It is among the most exhaustively documented events in human history. It was originally chronicled and documented by the Nazis who perpetrated it, and by the Jews who were their victims. Today is Yom HaShoah, the annual Holocaust Remembrance Day, which falls every spring during the week that follows Passover. 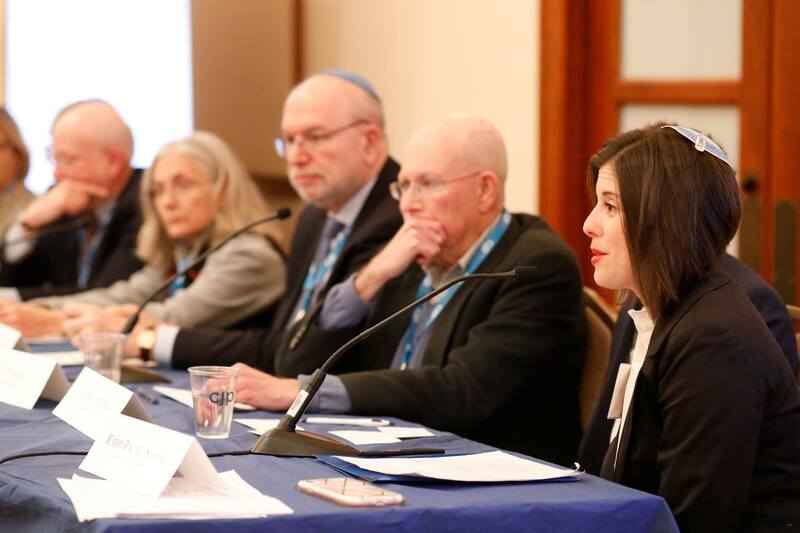 As the son of a Holocaust survivor — my father and his family were transported to Auschwitz in 1944, and only he emerged alive — I have been acutely aware of the Shoah since I was a small child. Cantor Elias Rosemberg of Temple Emanuel was recently selected to receive the Hiddur Mitzvah Award, which was presented during a festive Latin American-themed evening of entertainment including fabulous musical performances.